Jun - 14 | By: Todd E. Freeman | no comments. Polluted Pictures (Cell Count) is proud to announce that, Producer Christian Burgess and horror movie icon Bill Oberst Jr., have been officially attached to be a part of the “Love Sick” production later this fall. Christian Burgess has over twenty years experience in the home entertainment industry, including operating his own online DVD business, through to distribution and working for film festivals. An avid addict of anything film related, Christian is currently one of the Programmers and the Communications Manager for the Toronto After Dark Film Festival. “I’m extremely honoured and ecstatic to be apart of the Love Sick production team. Todd had been teasing me for several months with concept for the film and recently, I had the privilege of reading the first act of the script and I was immediately sold on it. Todd has this incredible knack for establishing characters that feel familiar and real, within a world that’ll become increasing uncomfortable and bizarre as events unravel for them. I can’t wait to share Love Sick for audiences in 2014.” said co-producer, Christian Burgess. 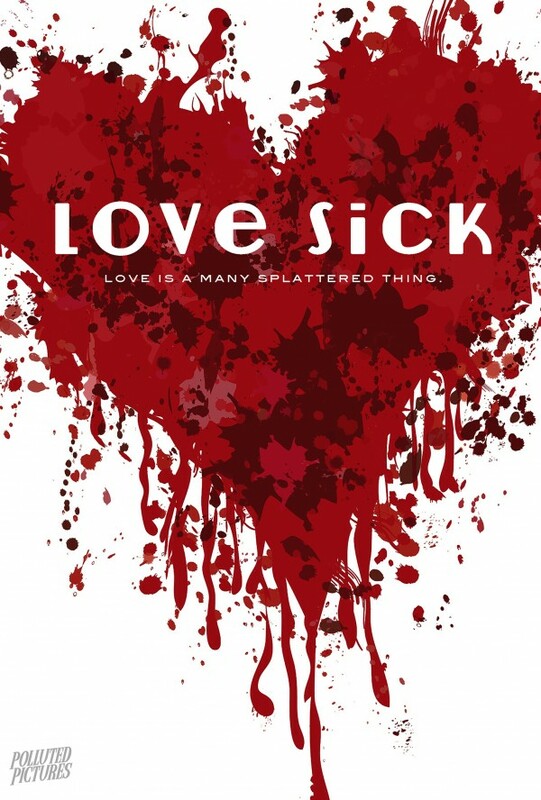 “Love Sick” is the follow up feature film to Cell Count for Polluted Pictures, and this will mark Christian Burgess’ first production with Polluted Pictures as Co-Producer. The film is written and will be directed by Todd E. Freeman, as well as Co-Produced by he and his brother Jason.